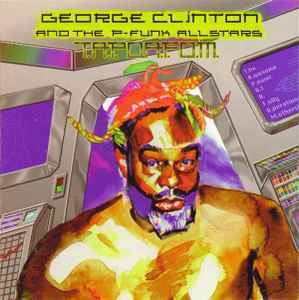 George Clinton & The P-Funk Allstars* ‎– T.A.P.O.A.F.O.M. A really discounted work from the PFunk universe. Unfortunately so because there are some essential cuts that expand on the PFunk sound and include some of the last recordings by the wonderful Belita Woods. Check Both versions of Anyone Gets Funked Up, Summer Swim, New Spaceship, Sloppy Seconds, Get Your Funk on, TAPOAFOM, among others.